You’re probably wondering which one to choose and how to use it. 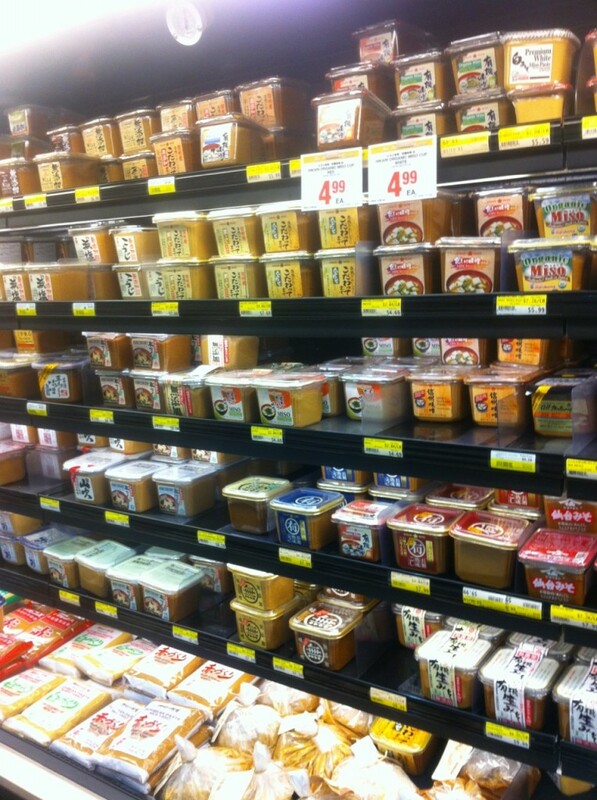 There are many dishes you can make using miso. 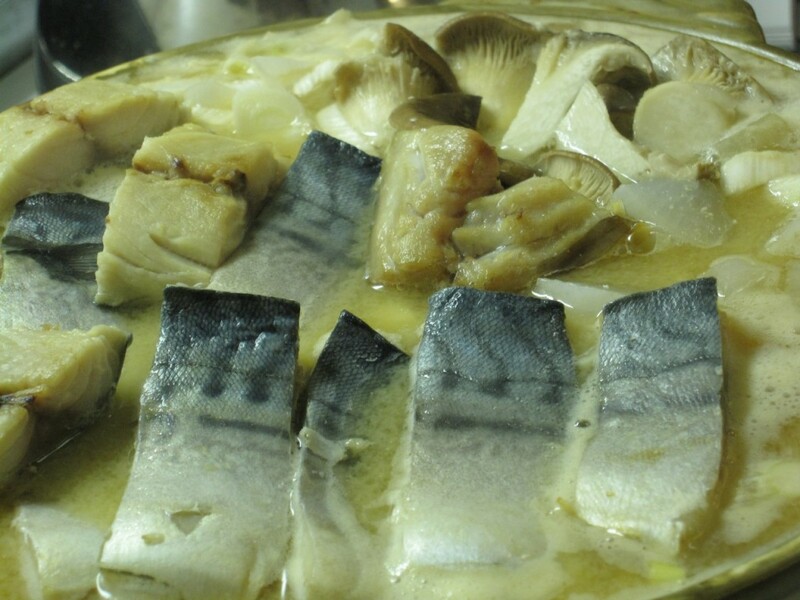 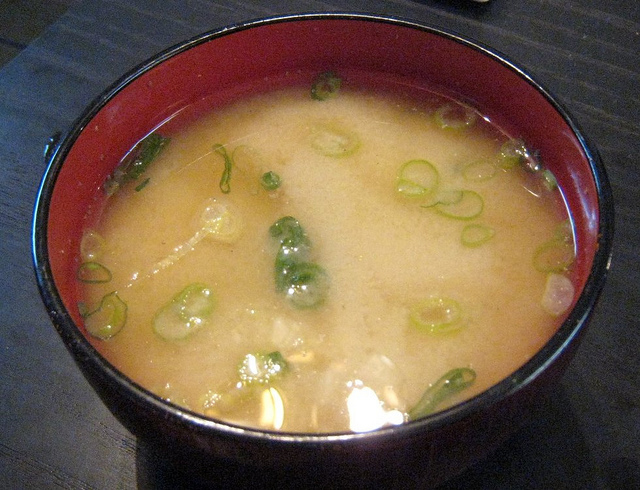 Take a look at the recipes compiled by Marukome, a leading miso manufacturer, here.